People in the Indian subcontinent will, from Friday, have only one way to watch top flight Spanish football: on Facebook. The social network has signed an exclusive deal to show every La Liga game, for the next three seasons, to viewers in India, Afghanistan, Bangladesh, Bhutan, Nepal, The Maldives, Sri Lanka and Pakistan. The rights were previously held by Sony Pictures Network. The terms of the new deal have not been disclosed. The last time they were for sale, in 2014, they were bought for $32m, according to Reuters. 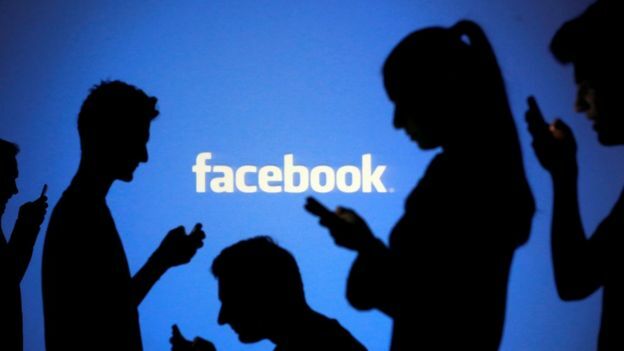 There are 348m Facebook users in the region, 270m of them are in India. It is the latest move from Facebook, and the tech industry in general, to invest in highly lucrative sports rights for emerging streaming services. The social network already shows Major League Baseball to US audiences at a reported cost of $1m per game. As with the rest of Facebook, the content is free but supported by targeted advertising. Speaking to Reuters, Facebook’s director of global live sports said the La Liga streams would at first be advertising-free, but it was considering how best to implement them in future. It’s unlikely broadcasters will see it that way - and they’re wise not to. Live sport is the major driver of subscriptions to premium cable or satellite services, and the slow creep of technology companies buying up sports rights will have traditional broadcasters concerned. Since the rise of Netflix and others, live sport has been just about the only thing holding many potential cord-cutters back from making the chop. 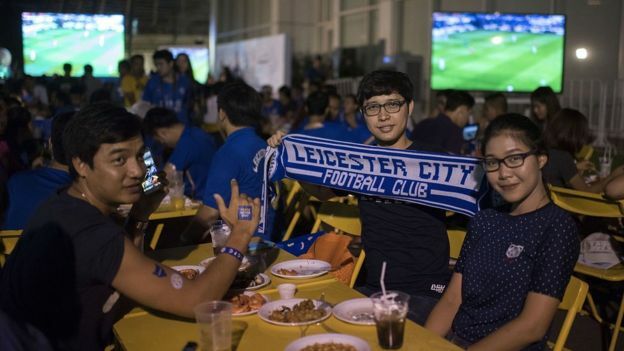 The Facebook-La Liga deal is part of a global trend. In the UK, the current Premier League season will be the last time every live match will be shown on a TV channel. Next season, 20 games will be online-only - viewable only through Amazon. The company will bundle the games in with its Prime subscription service. Similarly, in the US, the National Football League (NFL) has renewed last season’s deal with Amazon to bring 11 “Thursday Night Football” matches to Prime. To get them, Amazon had to win a bidding war involving Twitter, YouTube and Verizon. Outside the US, the National Basketball Association (NBA) is being streamed in China - by online giant Tencent. An average of 2m people watch each game. We should also consider a major sport of the future - eSports. Watching professional gamers is an industry predicted by some to soon be worth over $1bn a year. Tech giants got there first: the top platforms for eSports viewing are Amazon-owned Twitch and Google's YouTube. In something of a role reversal, traditional broadcasters are making deals to bring eSports offline and onto regular TV. 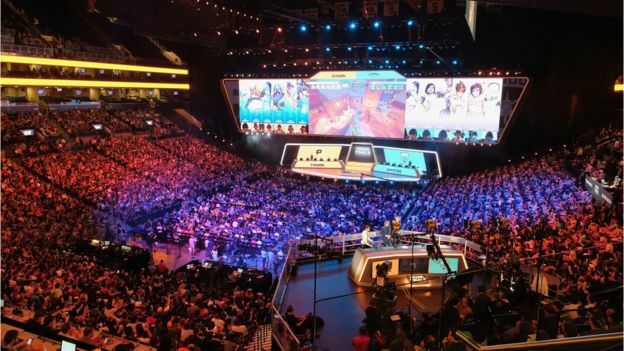 Most notably, Disney recently announced a multi-year deal to broadcast live action from Overwatch League, one of the biggest eSports competitions. Disney’s channels, which include ESPN and ABC, will share the action - and it will be streamed online too, of course. So what does all this platform-shifting mean for world sport? We’re at the beginning of a financial shift, maybe the biggest since the early 1990s, when the major football leagues in Europe commericialised their competitions to new heights. Transfer fees and wages soared thanks, in a big way, to the phenomenal TV deals these new sporting megabrands could attract. Is that changing? Perhaps. This year's deal for UK rights for the Premier League came in at £496m less than in 2017 - the first time in the Premier League’s history that TV revenue has dropped year-on-year. The tech giants have money to burn. With its yearly content budget of $8bn, Netflix could buy the next three seasons of Premier League UK rights twice over. But it doesn’t plan to, saying it won’t follow its competitors. With subscriber growth slowing this year, the industry is watching to see how long it can hold on to that stance, especially as its rivals seem eager to open their wallets.